Session 1 begins to build a biblical theology of community. 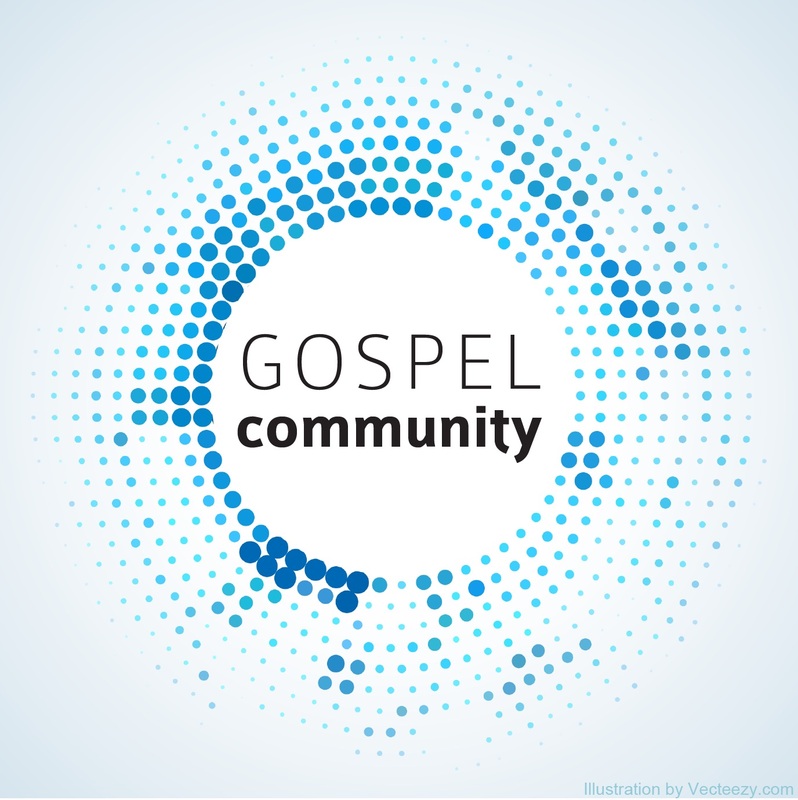 This session looks at the theme of community and relationship through the grid of the gospel, specifically the stages of Creation, Fall, Redemption, and Consummation. How does being created in God’s image provide the foundation for meaningful community? How does the Fall destroy community? How does redemption in Jesus Christ renew our capacity for community? How does community within the church prepare us for the Consummation of the age to come?